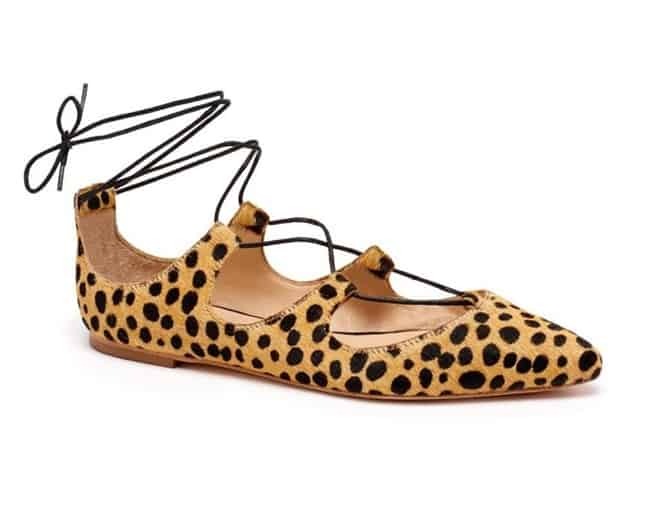 Ballet flat is a simple, soft and stylish for all kind of fashion. Mostly women wear it in parties, weddings and college functions. It designed for women because it flat, soft and easy to wear compare to the high heels. 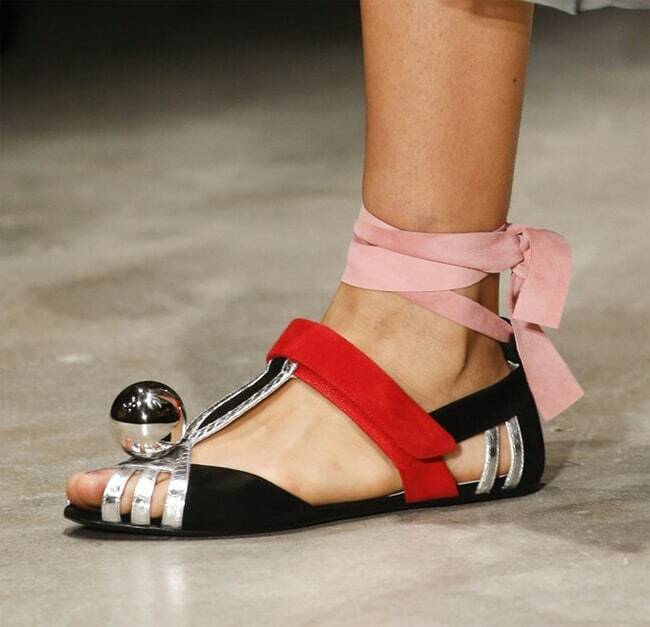 It started in 16th century, when men also wear shoes like Ballet flat known as pomp. At 16th and 17th century ballet shoe famous both in women and men. They get unpopular in the end of 17th and 18th century because high heel shoes came into fashion. Ballet flats gets popularity again in 19th century when Audrey Hepburn wore them with jeans in Funny Face in 1957. Ballet flat also known as skimmers, dolly shoes and flats. Its design is flat, simple that increases the personality of wearer. 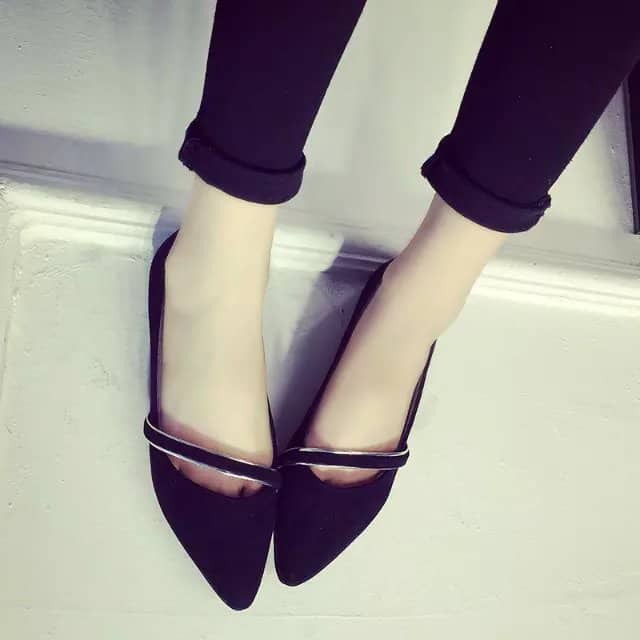 Ballet flats are slipper made of very thin or completely flat heel with closed toe, use sole of rubber and a low cut that show the wearer’s foot. 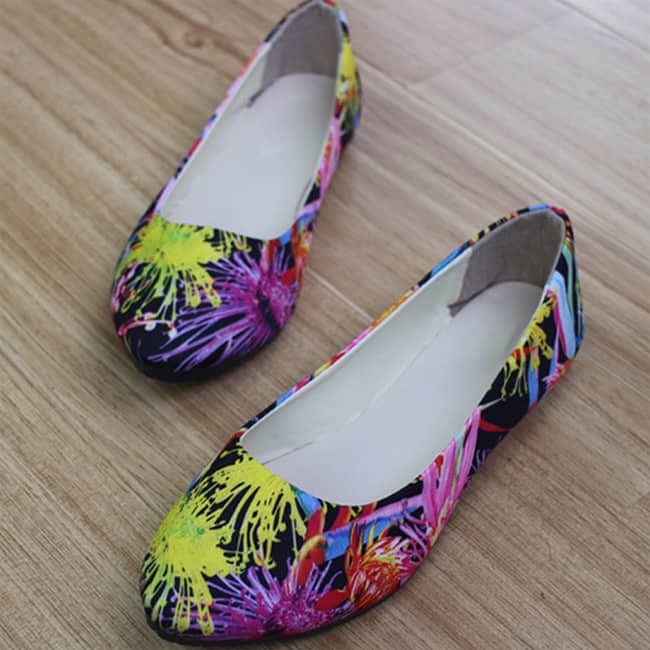 Ballet flats mostly uses for dancing and as well for casual wear. It is also popular in old ladies, girls and all age of women. 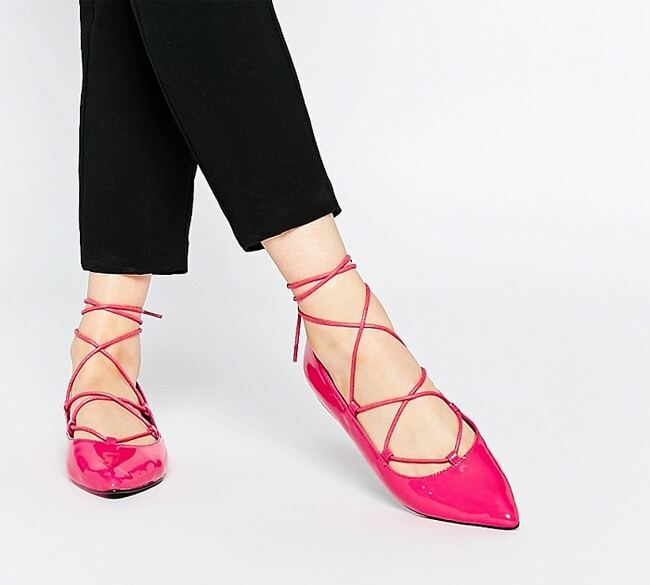 A recently research shows that ballet flat shoes is good for women compare to the high heel shoes because high heel shoes can cause pain in the wearer’s body. One of disadvantage of ballet flat is that it is little bit short of women that have smaller height. But it does not mean that you avoid them completely, it looks great when you show your little legs. Show the ankles by supporting cuffing your pants. Ballet flat also looks nice with short dresses and skirts. 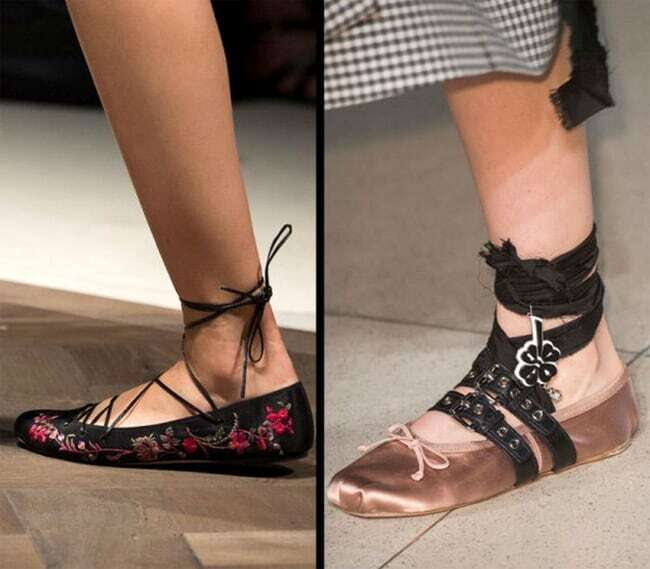 So finally we say that ballet flats is so popular in world, mostly in Eastern countries. Women feel comfortable after wearing it. It looks great under long pants, skirts, and any other dresses. Women look great after to wearing it.